Think you've got the whole showering thing down? These common mistakes could actually be ruining your skin. We already know what you're thinking: There's absolutely no way you're screwing up when it comes to showering—wash, rinse, repeat, right? After all, it's not like this is new to you. Well, you might be getting yourself clean, but these common bathing mistakes could have damaging effects on your skin while you're busy scrubbing away. There's nothing like a long, hot shower on a cold day (or after an intense workout). But that steamy water is harsh on your skin. "Just like it strips grease off pots and pans, hot water strips the oil from your skin," says Cynthia Bailey, M.D., a board-certified dermatologist and founder of DrBaileySkinCare.com. "Hot water also brings blood to the surface of the skin (which is why you turn red in a hot bath or shower), and that fuels inflammation like eczema and itching," she says. Lukewarm water is the best temperature for showers, and keep it short. Under 10 minutes is more than enough time, says Tsippora Shainhouse, M.D., a board-certified dermatologist in Beverly Hills. "Overly aggressive cleansing can cause irritation, leading to redness or rashes, and it can make eczema worse," says Melanie Palm, M.D., a board-certified dermatologist and founder of Art of Skin MD, in San Diego. 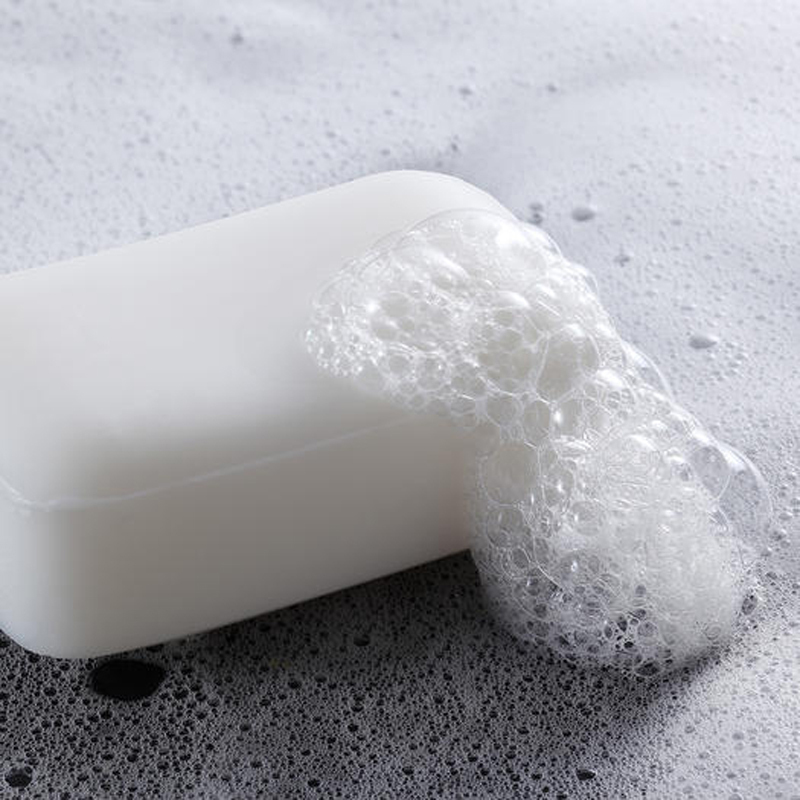 As long as you're using soap and water, there's no need to go overboard with the scrubbing. Also, be careful with the gritty stuff. "Rough exfoliating products can actually cause tiny tears in the skin," says Dr. Shainhouse. "If you need to exfoliate, look for body sugar or salt scrubs that will melt in the water, and limit use to twice a week." Letting your loofah hang in your warm, moist shower is just asking for an overload of yeast, bacteria, and mold. Instead, take it out of the bathroom and hang it elsewhere to dry. Dr. Palm recommends washing loofahs or other cleansing tools weekly. Then throw it out and replace it after three weeks (or sooner if it develops an odor or changes colors). As for washcloths, they're inexpensive and you likely have dozens. Use a clean one every time you shower. You know when you're drying off and realize you missed a bit of soap behind your knee or ear when rinsing? Don't just wipe it away. Rinse the area again. Remember, soap dissolves oils—both on the surface of your skin and from inside the protective deep layers. "If you fail to completely rinse soap off your skin, it will keep dissolving the natural oils that are important for protecting it," says Dr. Bailey. The result: dry, chapped, and vulnerable skin. Don't take your time getting out the body lotion. "Apply a moisturizer within the first three minutes of toweling off," says Dr. Shainhouse. She recommends looking for products with ceramides (like CeraVe or Cetaphil Eczema Care) that help "fill in" any breaks in the skin barrier from dryness and irritation (or those exfoliants). This will help lock in the moisture from the shower.